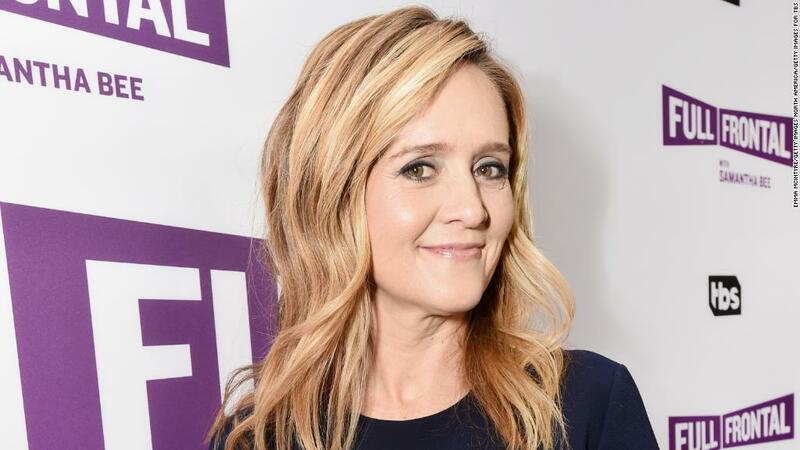 Samantha Bee has apologized for calling White House senior adviser and first daughter Ivanka Trump a "feckless c***" on her TBS show Thursday. "I would like to sincerely apologize to Ivanka Trump and to my viewers for using an expletive on my show to describe her last night. It was inappropriate and inexcusable. I crossed a line, and I deeply regret it," Bee said in a statement. Bee added that the president listens to Ivanka and said that she should "Put on something tight and low-cut and tell your father to f***ing stop it. Tell him it was an Obama thing and see how it goes, OK?"